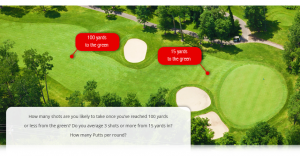 all nine tests and compare your score to the handicap card at the bottom. 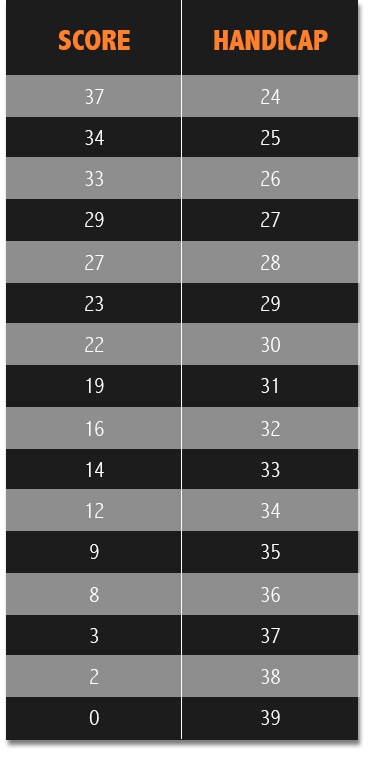 Total the points from all 9 tests and find your corresponding handicap in this chart. 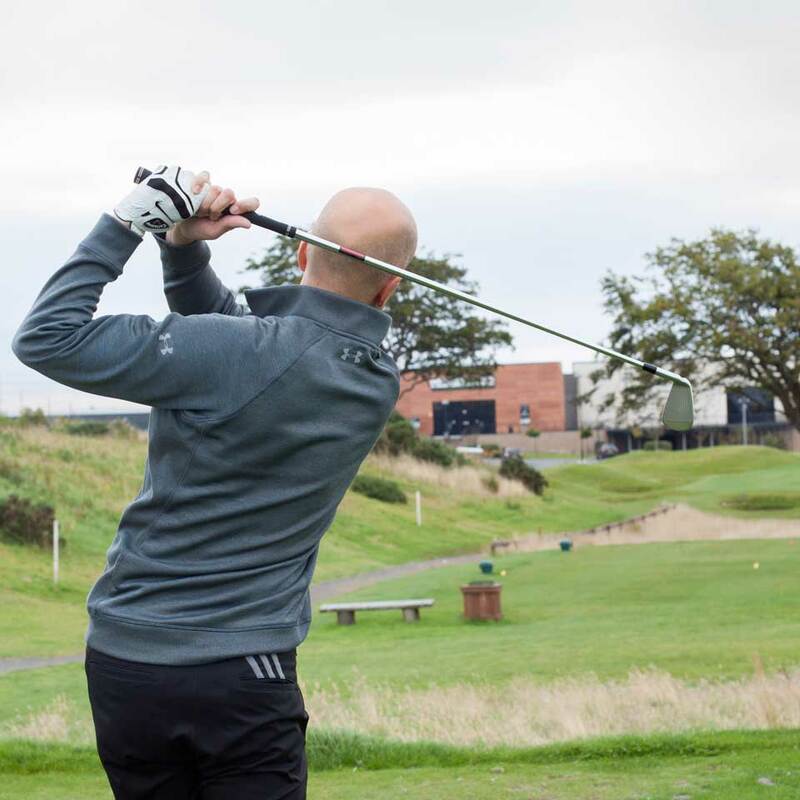 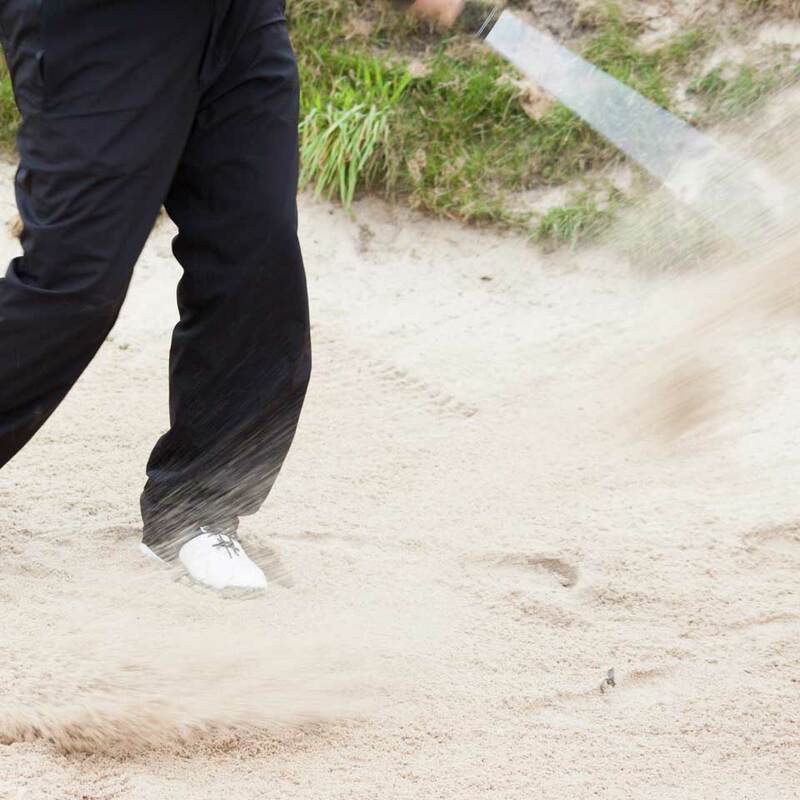 Comprehensive swing and ball-control evaluation allowing our PGA Professionals to get a full understanding of your strengths and weaknesses enabling them to tailor a specific development programme for you. Our professionals will use all the technology that we have available such as MySwing, K-Vest, TrackMan, Flightscope and GASP to give them all the information they need to build up a profile about you. 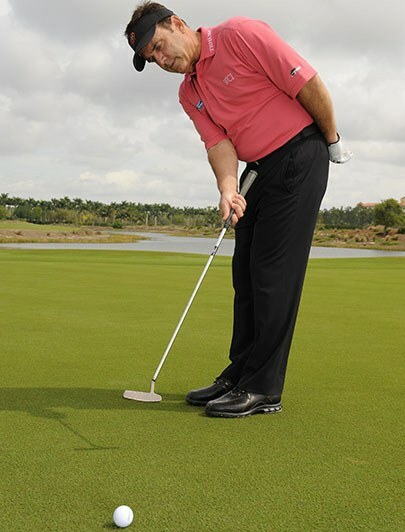 This will also give them a bank of information to refer back to throughout the course of your lessons. 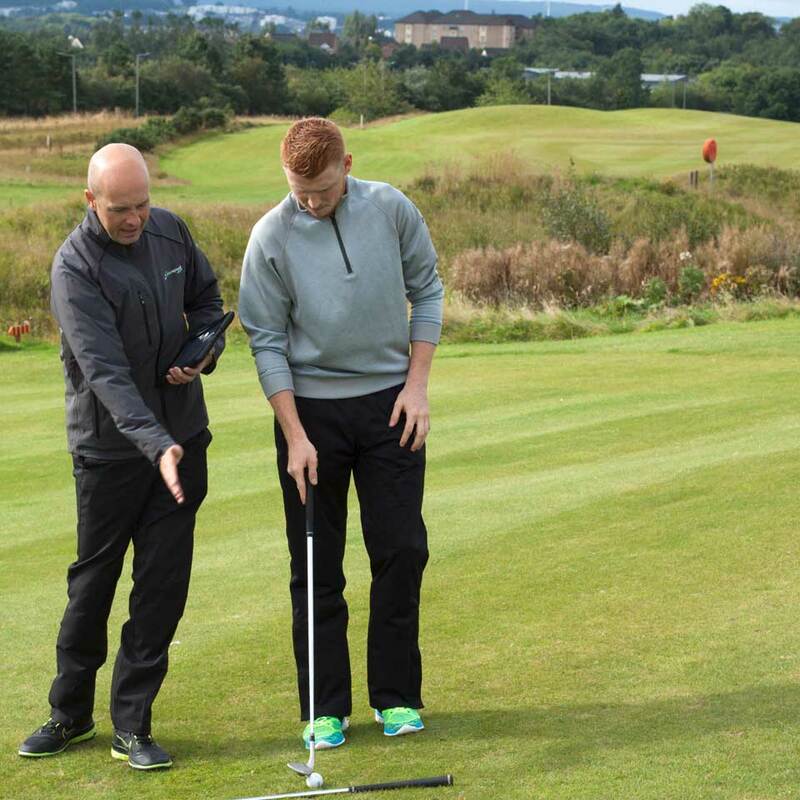 Within the Assessment Sessions you will also set goals that you would like to achieve over the next 6 months. 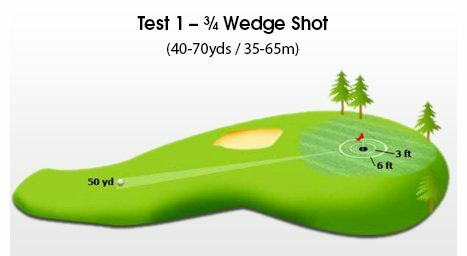 TrackMan Combine is a standardized test that enables you to identify the strengths and weaknesses in your golf game. 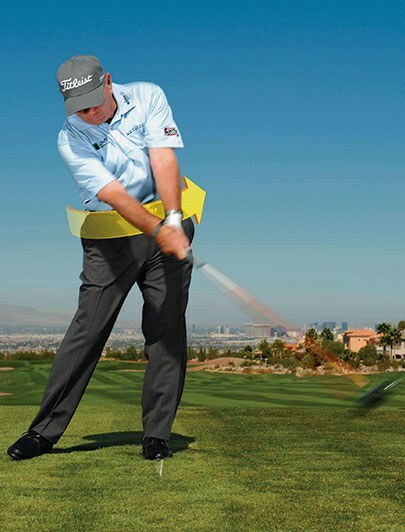 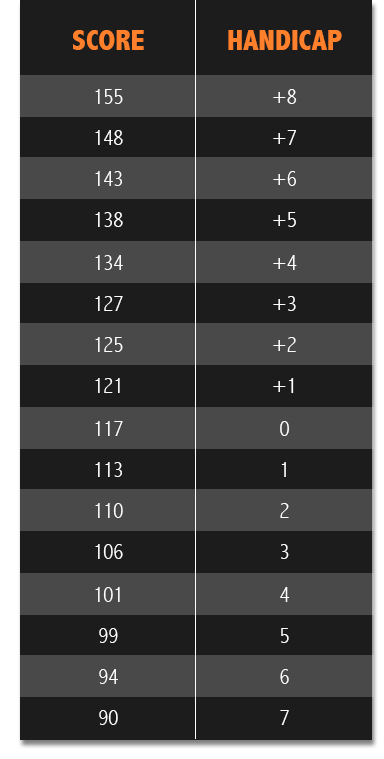 Discover the clear correlation between your TrackMan Combine results and your success on the golf course. 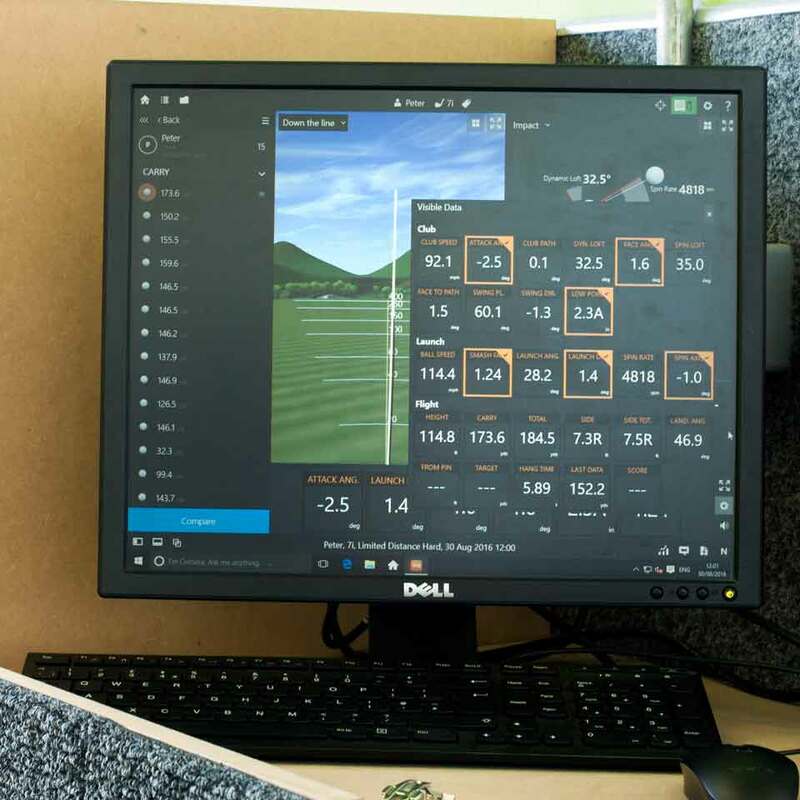 Each TrackMan Combine test takes place in our PGA Coaching centre with our PGA Professionals who can give you some tips along the way. 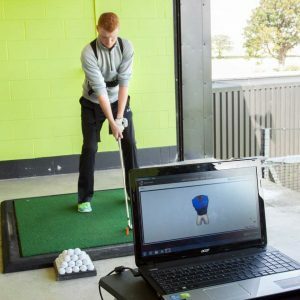 Its a great idea to take a Combine test before and after a block of lessons to keep track of the progress you have made along the way! 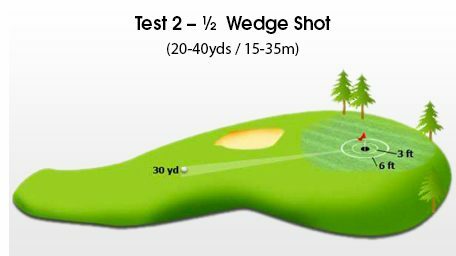 If you’re consistently taking more than three shots to get down from 100 yards, and we gave you a better short game, it could mean up to 10 shots saved per round. 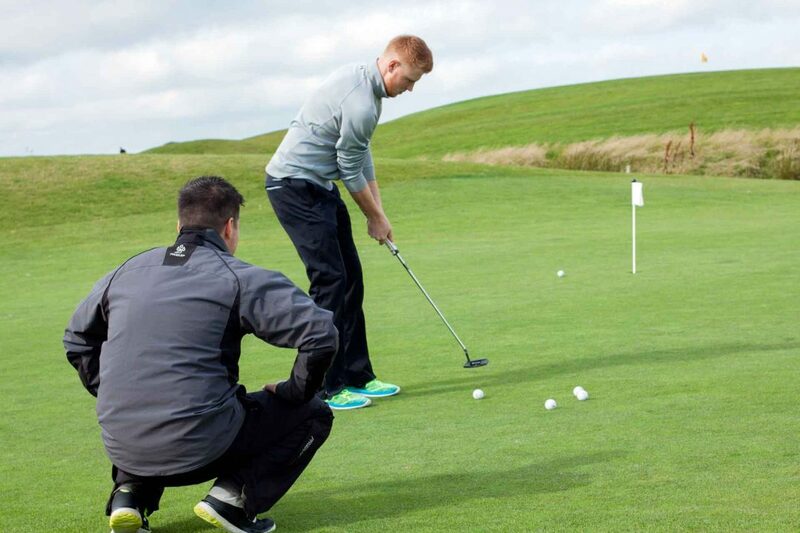 Possibly more. 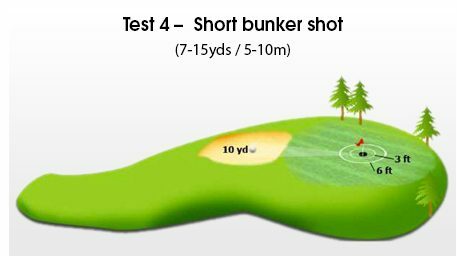 “Hunt for a Better Short Game”, a fun 4 session coaching program that will deliver big results. 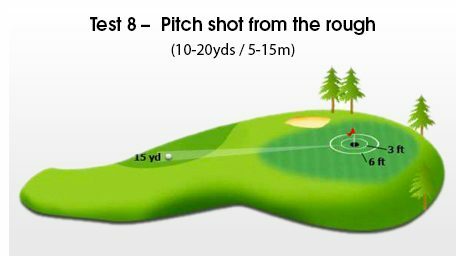 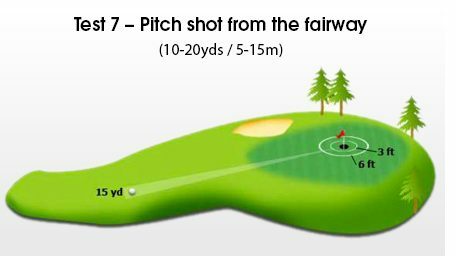 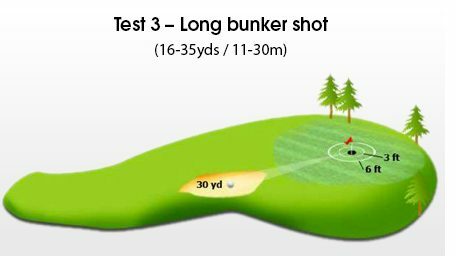 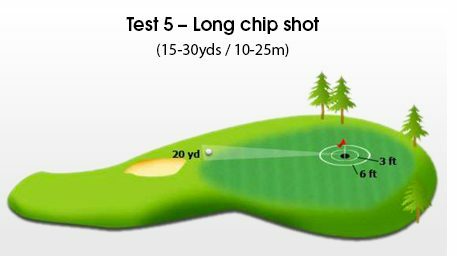 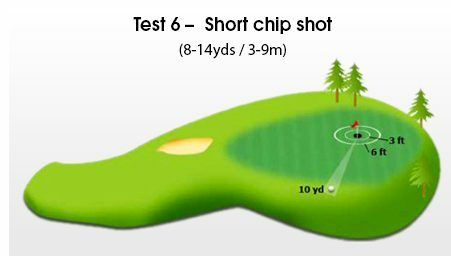 Who regularly takes more than 3 shots to get down from 100 yards in to the green. 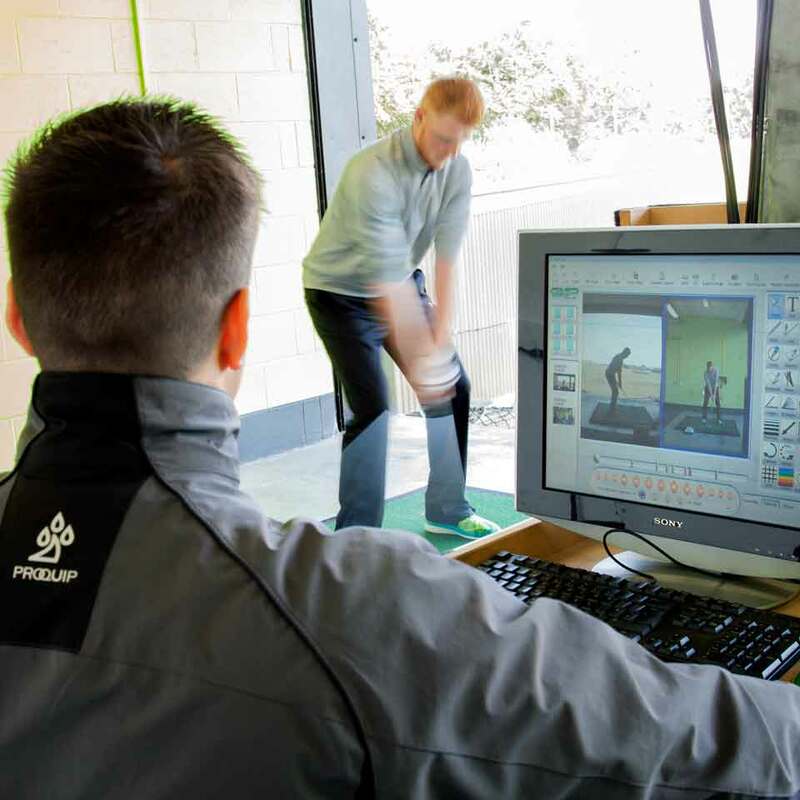 Sam PuttLab: SAM PuttLab is the worlds most accurate and comprehensive putt analysis and training system. 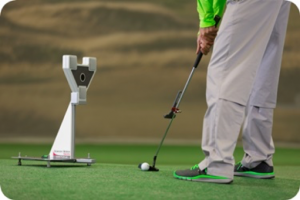 My Swing Professional: The all-in-one wireless system that instantaneously measures players’ power and control swing systems that allows Tim to assess the player characteristics and generates insightful reports to make easy changes. 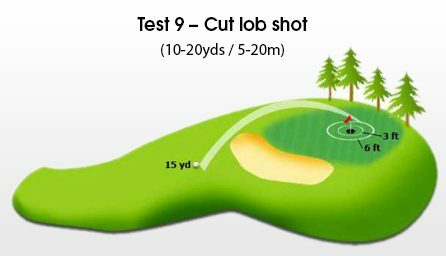 So that’ £200 for up to 10 shots off your scorecard. 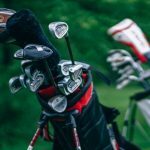 We’ve got room for you, so contact us quickly to learn more.